A statement of modern femininity. 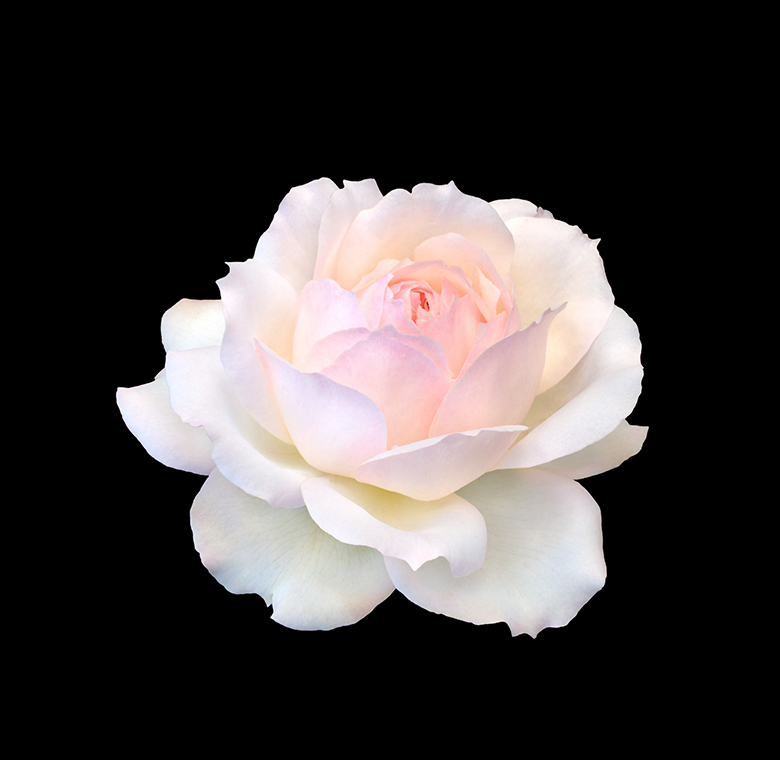 A fragrance that embodies what makes a woman great. 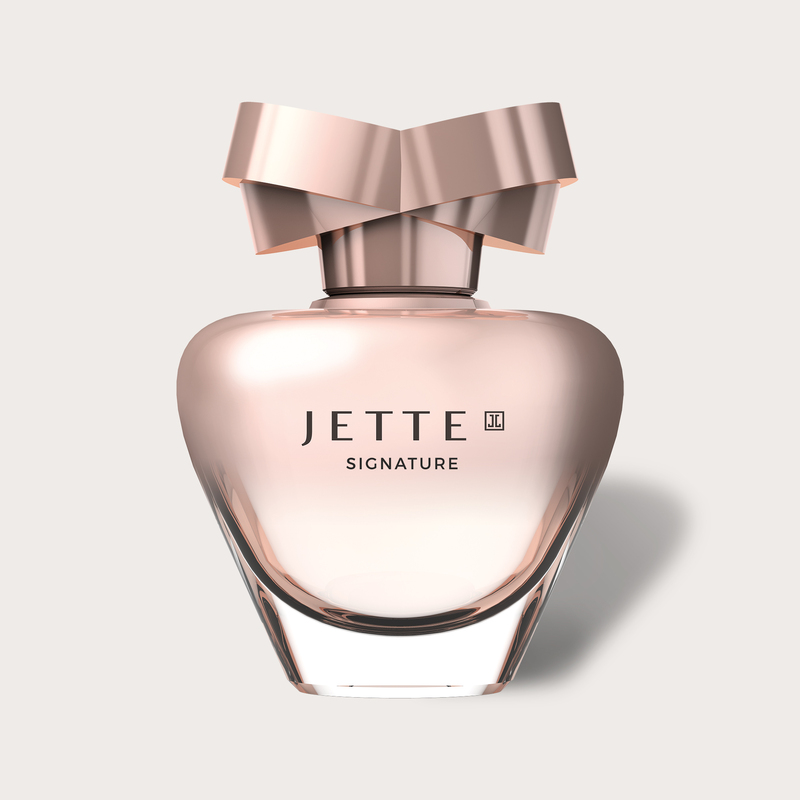 Designer Jette Joop presents her exclusiv: JETTE SIGNATURE - the new Eau de Parfum. 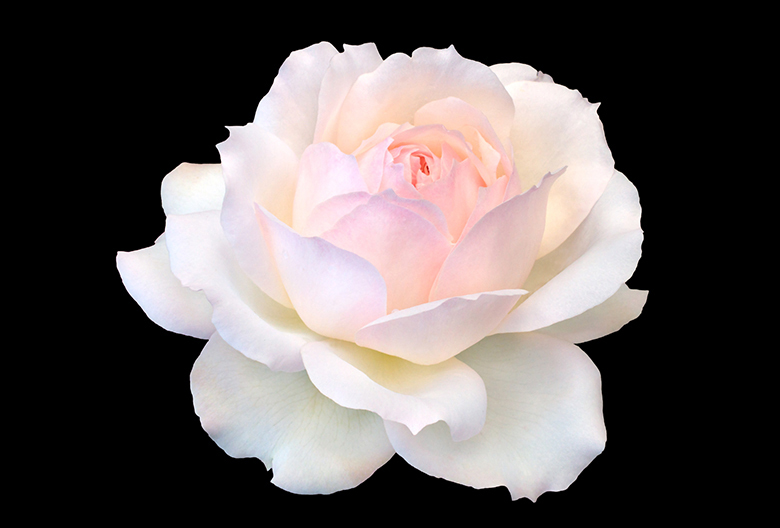 Modern femininity has numerous and fascinating facets. 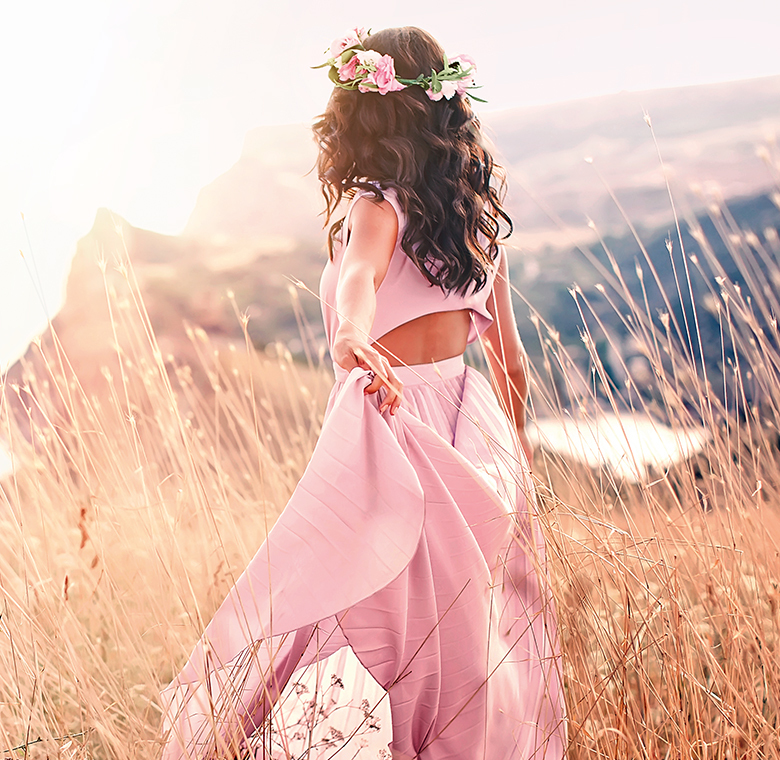 She shows self-confidence and strength and is at the same time feminine, elegant and stylish. 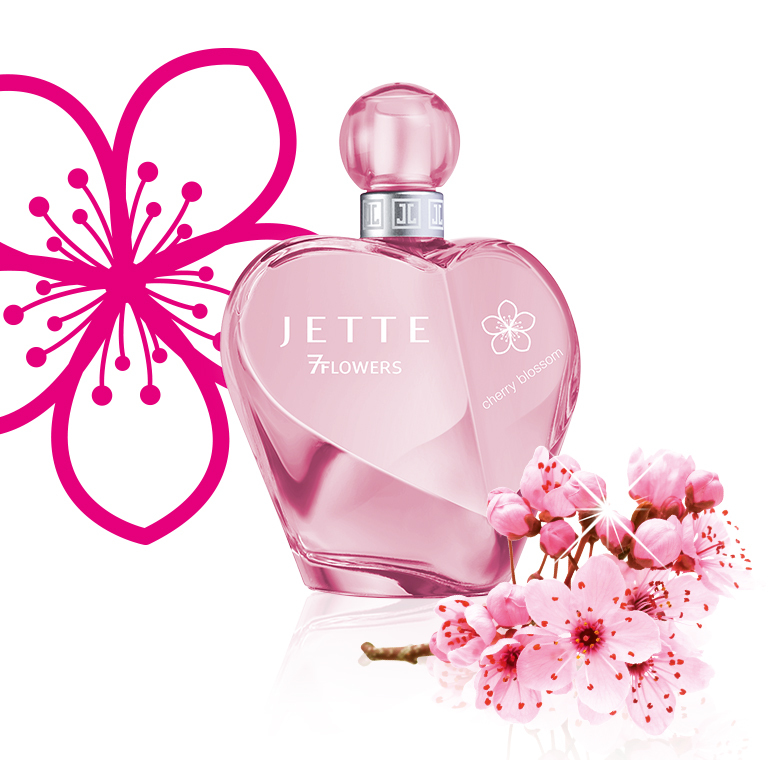 Designer Jette Joop herself is the perfect embodiment of this lifestyle. 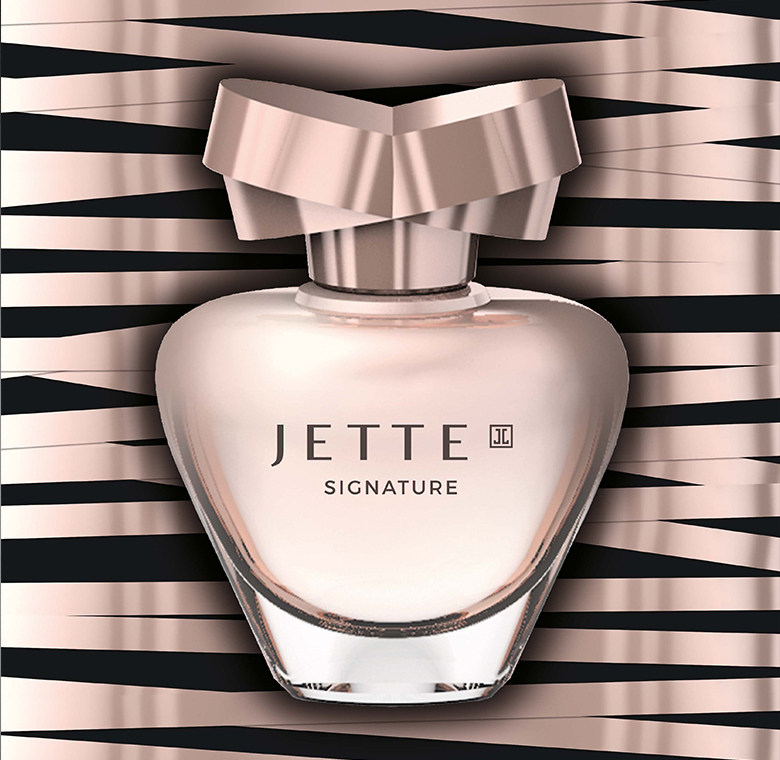 Her new JETTE SIGNATURE fragrance is the essence of this modern lifestyle: Full of power, but always feminine and stylish. Jette Joop is a style icon and one of the most famous designers in Germany. She is synonymous with sensuality, joie de vivre and passion. She is the ambassador of beauty and elegance. 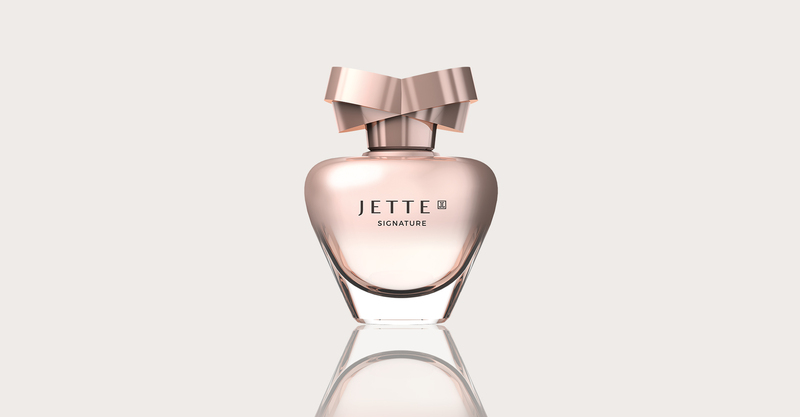 The iconic design shows the unmistakable, stylish signature of designer Jette Joop. The bottle combines clear, modern design with feminine form and colour. 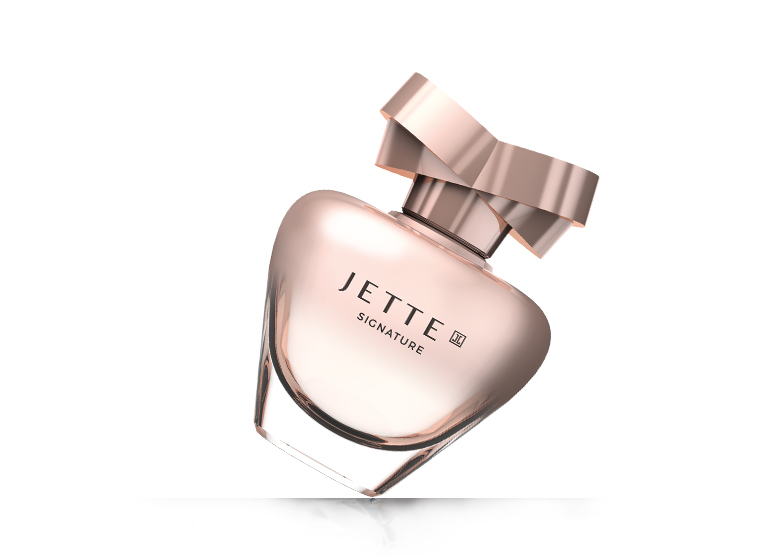 The abstract bow shape of the cap and the noble metallic gradient in the body of the bottle become a very special eye-catcher. 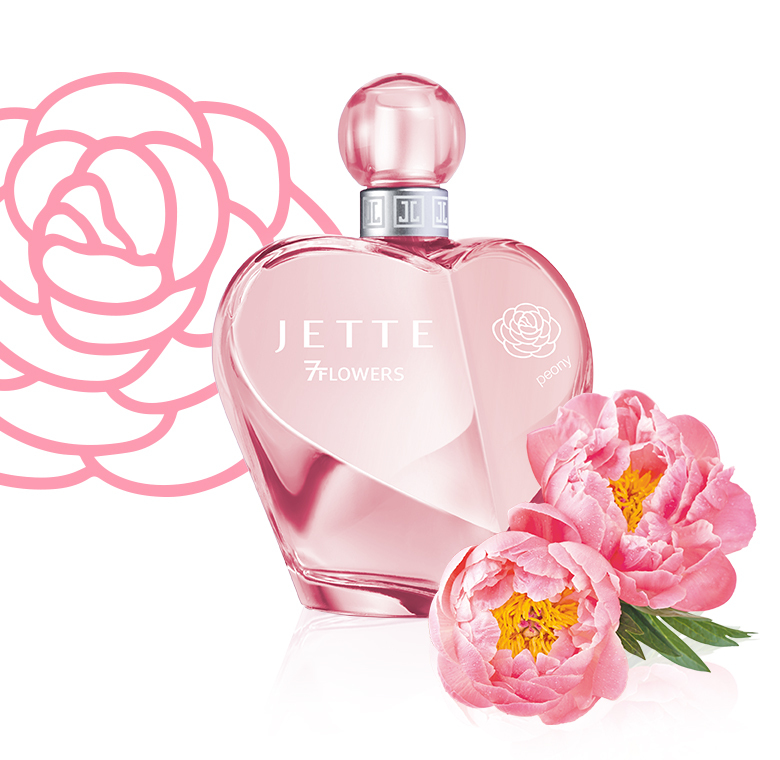 The Jette Joop fragrances are available by national and international retailers.